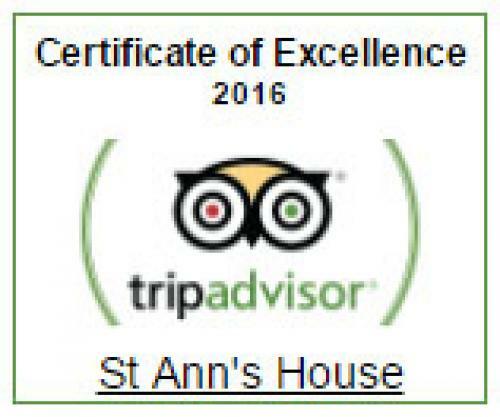 A warm welcome and relaxing environment are assured at St Ann?s House an elegant, period proerty in the Highland capital, Inverness. 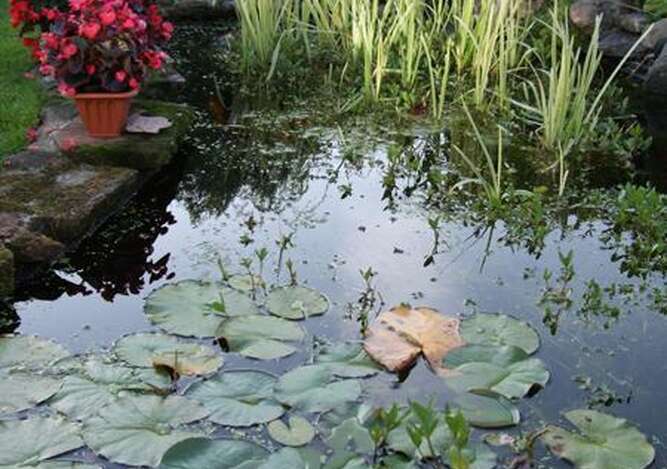 Situated in a peaceful, resdential area, a short walk takes you to the banks of the historic River Ness and the centre of this thriving city with its abundance of shops, restaurants and bars. Relax in comfort in our modern, tastefully decorated rooms. 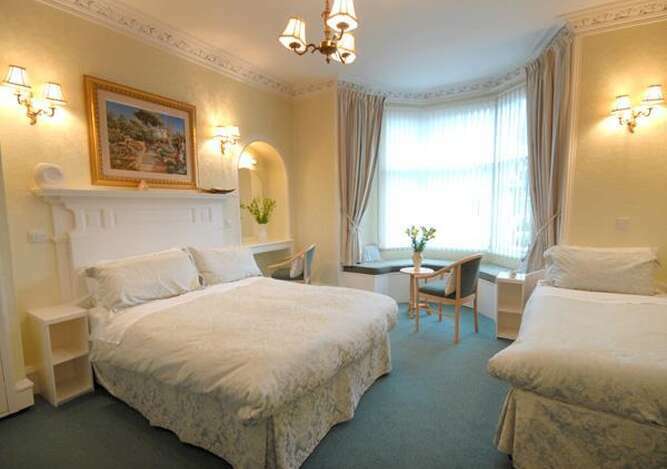 Equipped with free wi-fi, en-suite facilities, flat sceen freeview TV and tea and coffee making facilities, our rooms provide a comfortable setting either to unwind or complete the days business. 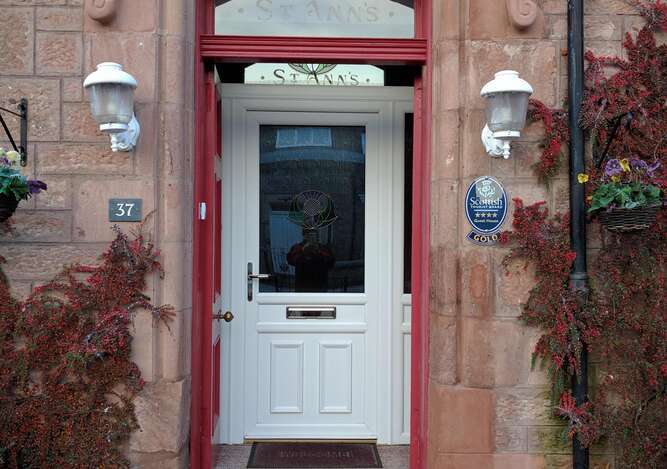 St Ann's is the ideal base to explore the Highlands and beyond. Drive west to Oban, Fort William or the beautiful coastal fishing village of Ullapool. Stop en-route to see the salmon leaping at the spectacular Rogie Falls or take in the dramatic Corrieshalloch Gorge, one of the largest in the UK or the haunting and much photographed Eilean Donan Castle. Travel south to Cairngorm National Park and the beutiful towns of Aviemore and Grantown-on-Spey. Visit Britain's highest distillery at Dalwhinnie and stop off at the historic Blair Castle. In the east watch the dolphins frolic in the Moray Firth or travel to the exquisite city of Elgin or the charming town of Nairn. 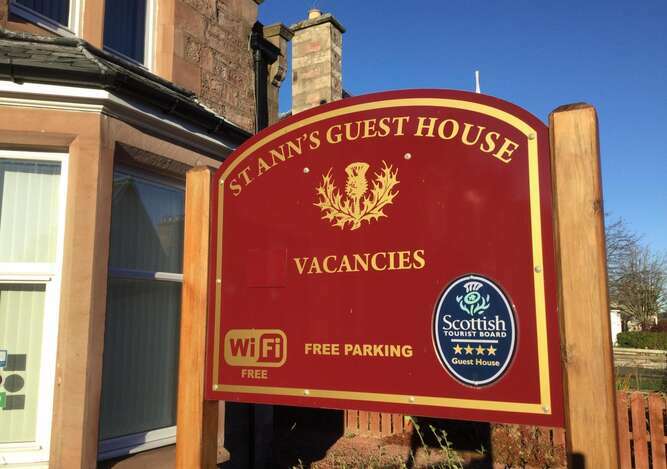 Closer to home, a ten minute drive will take you to the shores of Loch Ness and Castle Urquhart, with its stunning scenery, history and the opportunity for a spot of Nessie hunting,. Immerse yourself further in history at the Culloden Battlefield, scene in 1746, of the final battle of the Jacobite uprising and the defeat of Charles Edward Stuart, Bonnie Prince Charlie. Just a mile to the south east of Culloden lie the Clava Cairns. Three sets of bronze Age burial cairns dating back to 2000BC. Further afield to the north, a two and a half hour drive takes you to John o' Groats, the 'End of the road'. When your exploring is complete for the day, relax in our warm inviting guest lounge. In the morning, a comprehensive breakfast selection is freshly prepared using the best, locally sourced ingredients and served in our charming dining room and conservatory, overlooking the garden. 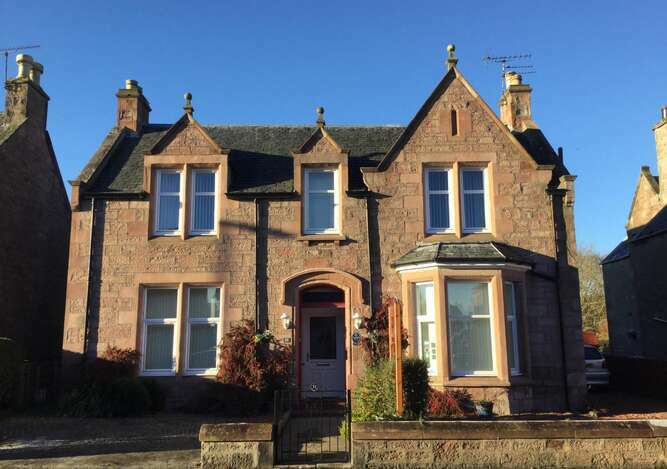 The house was built in the late 19th century for the first postmaster of Inverness and has been extensively modernised, while still retaining a sense of character. 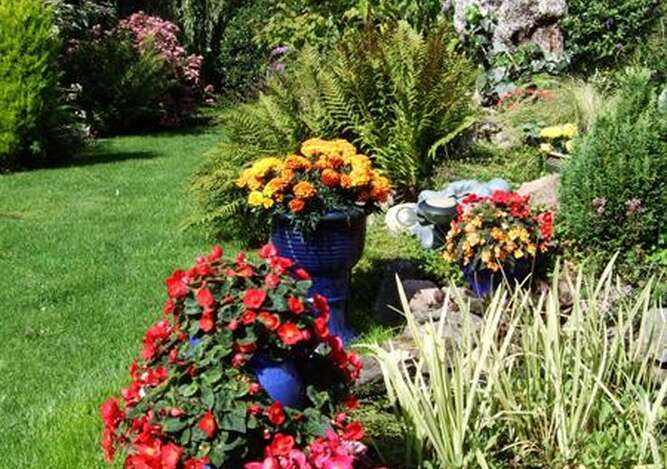 Free onsite parking and secure bicycle storage is provided for guests. 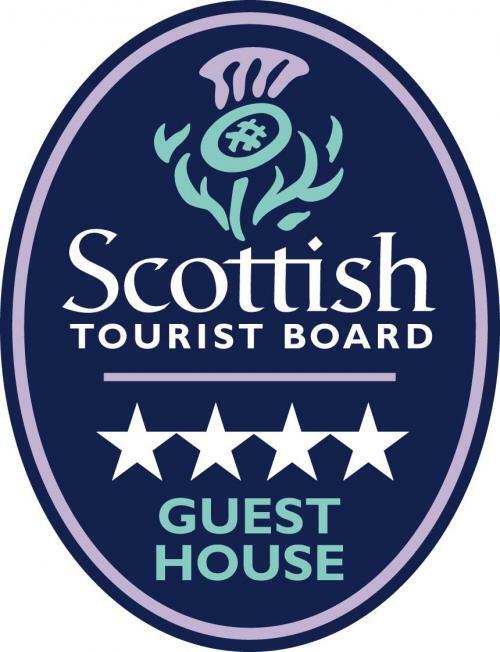 The proprietors have extensive local knowledge and are happy to help plan your trip to make your visit to the Highlands of Scotland memorable.